Please be informed of the change in our Company’s mobile number to +6012 313 7728. Please use this number if you wish to SMS or whatsapp us. This month, we have also completed our partnership agreement with a member from Cambodia and we are now ready to serve our clients who wish to venture into Cambodia market. We wish to take this opportunity to welcome our Cambodia partner, V CHARTERED ACCOUNTANTS CO., LTD, a member firm of Kampuchea Institute of Certified Public Accountants & Auditors with offices in Phnom Penh and Sihanoukville. 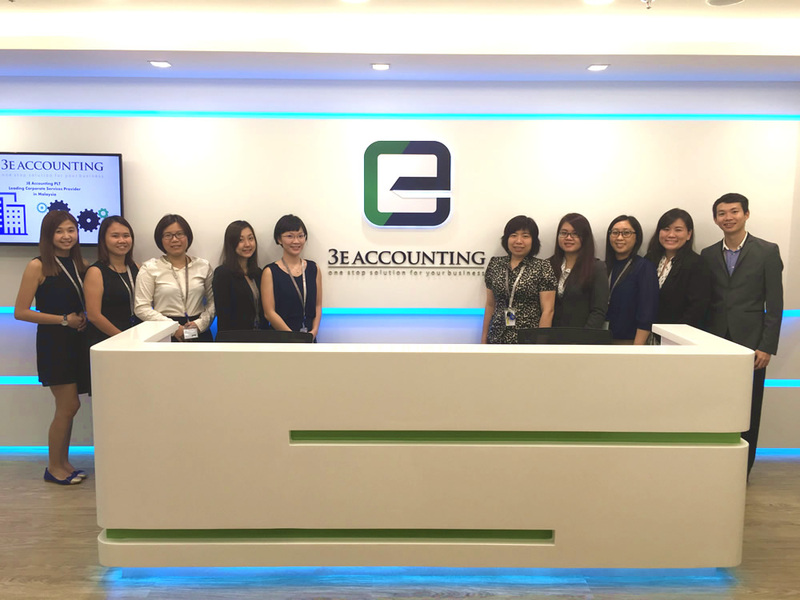 For more information regarding V CHARTERED ACCOUNTANTS CO., LTD, please refer to 3E Accounting International – Cambodia. We wish to highlight that we are one of the first few pioneer service providers in the Malaysia market offering free consultation services with a team ofexperts equipped with strong knowledge and professional skills in corporate advisory, accounting, tax, GST, payroll, immigration, auditing, nominee director services, compliance and legal matters. We trust that with our professionalism and best quality of services, we can be your best choice of service provider in the market who can provide the best services to you where you can have all your corporate needs well taken care of under one roof by the same firm. We are excited to inform you that we are supporting our clients with MSC status application as well. MSC Malaysia status is awarded to both local and foreign companies that develop or use multimedia technologies to produce or enhance their products and services, and for process development. You can enjoy up to 10 years of tax exemption once approved. Click MSC Malaysia Status Application for more information. It is very challenging for a service provider like us to maintain the best quality of services within this competitive industry at the lowest price. However, we value the need to strike a balance between servicing our clients economically and making a marginal profit to remain sustainable. Please rest assured that you have made the best choice if you have chosen us as we can assure you that we are still the lowest priced services provider in the market among the high quality segment competitors.